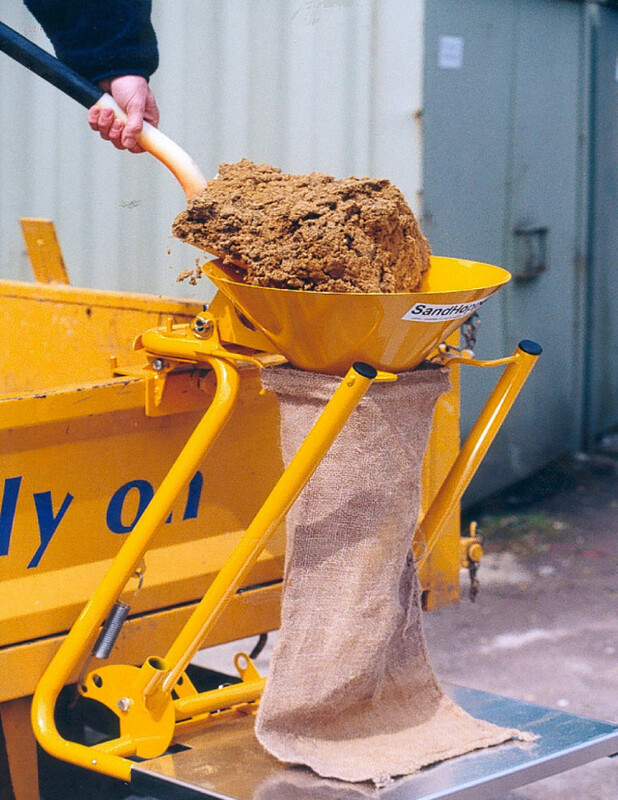 Widely used and relied upon, the SandHopper has been used for 20 years by local authorities, contractors and the MOD. Well over 2,000 have been sold in the UK alone, there have been no failures or returns. Just Joy! 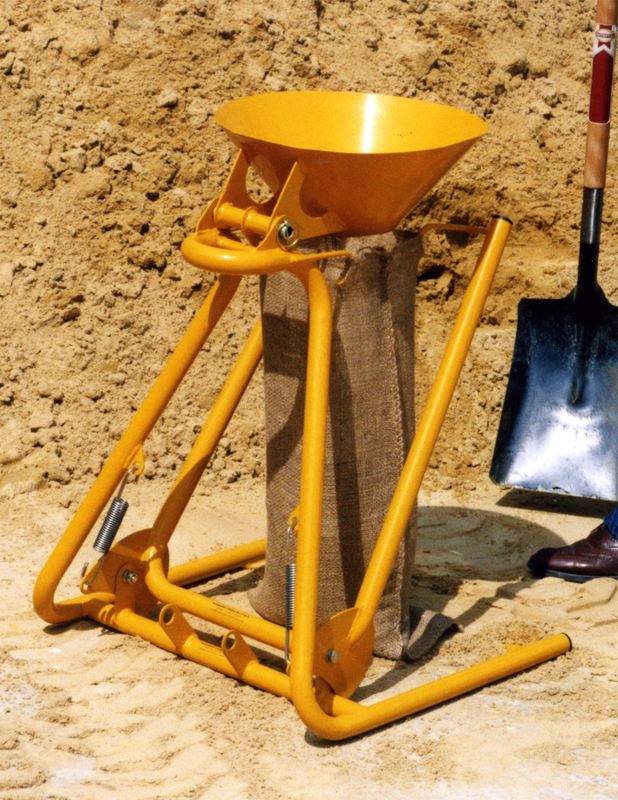 Construction workers find The HooperHook the perfect answer for those drive along highway, sandbag filling jobs. Mount the HopperHook onto your SandHopper and in turn, onto the back of the truck. Fill and drop your sandbags as you go! The SandHopper and HopperHook are made in the UK. 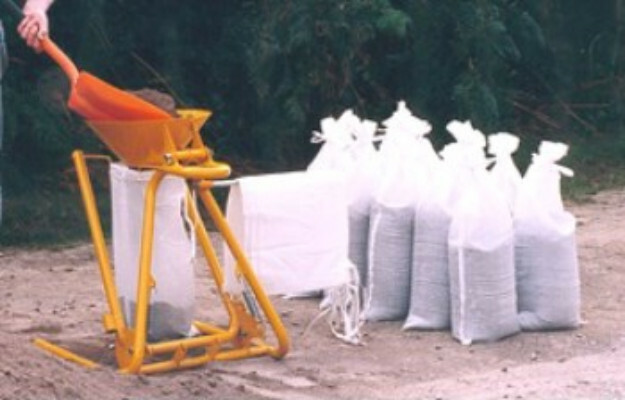 You can purchase your sandbags at a very competitive price! Large items sent by dpd. Smaller items sent through dpd or Parcelforce. Guaranteed delivery in 28 days. If you have any queries or want to make any special delivery arrangements please get in touch on the contact page. Contact us if you would prefer to pay by BACS transfer.